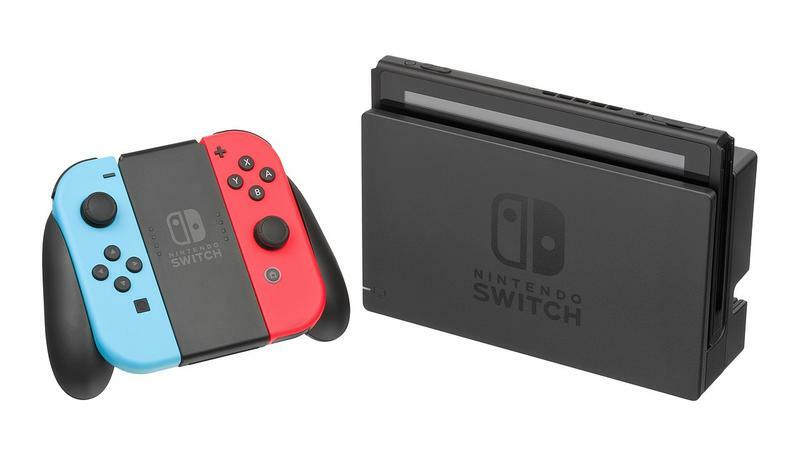 One year later, where do you rank the Switch in the history of Nintendo's home consoles? The Nintendo Switch had a pretty killer 2017, didn’t it? Nintendo started off the year as a footnote of the gaming industry, and many wrote off the company as a lost cause that would never gain enough ground to fight back against Sony or Microsoft. Those people obviously have never read up on their history because it’s when Nintendo is seemingly down and out that it roars back into the spotlight. And it did so with a console that doesn’t have to compete with the PlayStation 4 or Xbox One. The Nintendo Switch stormed the holiday season with a brand new market, saw the release of two major games that dominated the critics’ circle and game award season, and it has become the preferred non-PC home of many indie titles. Portability is everything, nostalgia adds a lot too, and Nintendo generated enough capital with its fanbase to drag the console out for possibly an entire decade. But how do we feel about the Switch after just one year? In the grand scale of Nintendo’s fabled console history, how does one year of the Switch stack up against the other iconic devices it has produced over the last thirty years? While there is certainly room for debate, this is where I place the Switch in the current line-up of home consoles. … Two or three years later, software sales plummeted, motion controls failed to catch on in a meaningful way, and not even two solid Super Mario Galaxy games could justify the space that this minuscule console took up on my shelf. Do you remember how everyone complained about pieces of Super Mario Odyssey’s gameplay being held back by its forced motion controls? I still blame the Wii for that blemish on an otherwise perfectly designed game. I’m no fan of Metroid Prime 3 nor either Legend of Zelda game that trotted its way onto the console, and whenever you hear about Nintendo’s lack of third-party support, this is the first console which truly comes to mind. A few fun nights of Wii Sports early in the console’s lifetime don’t make for a lasting legacy, not in the least. If you haven’t noticed, I’m not mentioning the games that are universally disdained like Wii Music. I don’t need them to justify my opinion. The games I mentioned are ones I was supposed to like but never did. 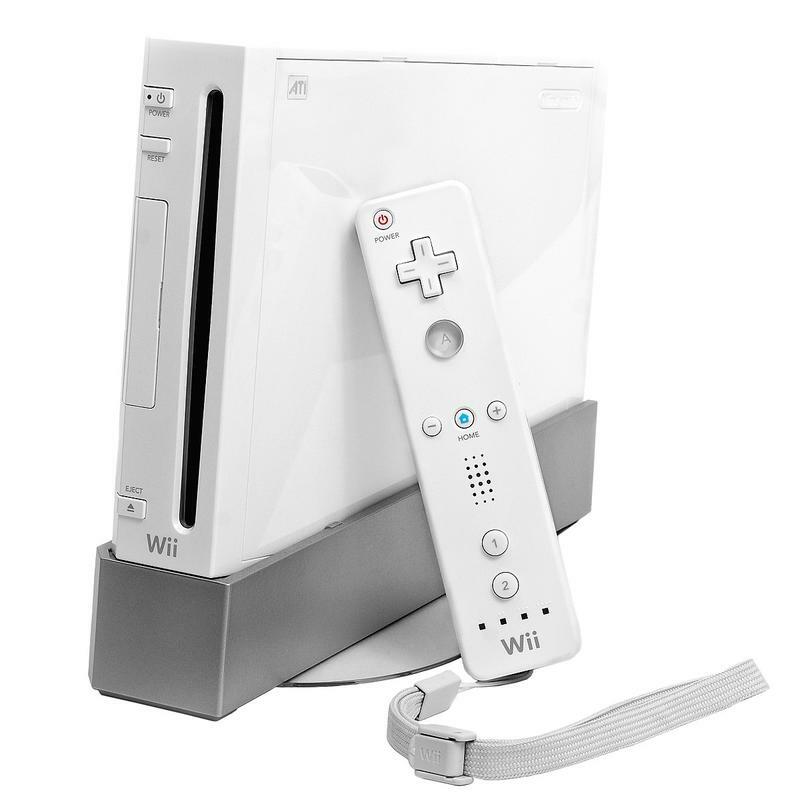 Coming in just above the Wii is its less successful successor. I don’t have as much disdain for the Wii U as I do the Wii, mostly because I at least appreciated what Nintendo was trying to do here. Creating a two-screen home console that doubled as a handheld was a stunning idea, but limitations and lack of interest at the time ultimately did the Wii U in. Thankfully, we can at least appreciate the Wii U as the template for the Switch. A practice run so to speak. Two-screen gaming is also a far more promising concept than motion control gaming, especially for the adult gamer who is always on the move. The Wii’s motion controls require players to not only be tied to a television but also in a room with ample amounts of space to move so as not to bust up television sets or friends’ noses. While the Wii U’s range as a mobile console was limited, I could at least enjoy my games while my wife watched a TV show. Once motion started leaking its way onto the Wii U, through the unfortunate Star Fox Zero, the lasting appeal of the Wii U quickly became questionable. In terms of games, Super Mario 3D World scores roughly the same as the Super Mario Galaxy series in my memory banks but also far lower than its Nintendo 3DS counterpart, Super Mario 3D Land. I can’t remember much else about the Wii U’s library without looking at a Wiki list. This highlights the true weakness of Nintendo’s lowest selling console: there are very few original games from I would ever go out of my way to replay. I don’t hold disdain for the Wii U like I did for the Wii, but on the flip side, I don’t hold that much love for it either. I would have rather played my Nintendo 3DS or the PS Vita throughout its lifetime, mostly because they were true handhelds that provided better experiences anyway. Now we’re heading into the realm of consoles which I do have noting but positive feels for. The Nintendo 64 dips in at the bottom of this list, but that mostly stems from my exodus from Nintendo branded objects to the PlayStation. Final Fantasy VII… the lure was just too strong, man. The Nintendo 64 never really triumphed in terms of putting out great software at a steady pace, but when it did put out something noteworthy, it changed the world as we knew it. Nowhere else in the history of gaming will you find such a “quality over quantity” mindset. Super Mario 64 revolutionized the way we look at games, and The Legend of Zelda: Ocarina of Time took those ideas an entire generation further. Star Fox 64 is still a masterpiece and the peak of its series, and GoldenEye, Banjo Kazooie, and the Rare games of this era continue to cast a twenty-year shadow over modern-day Rare. Let’s not forget the niche titles. While dwarfed by the options on the PlayStation, games like Mischief Makers, Ogre Battle 64, and Mystical Ninja Starring Goemon are also worth keeping the console up and running for. 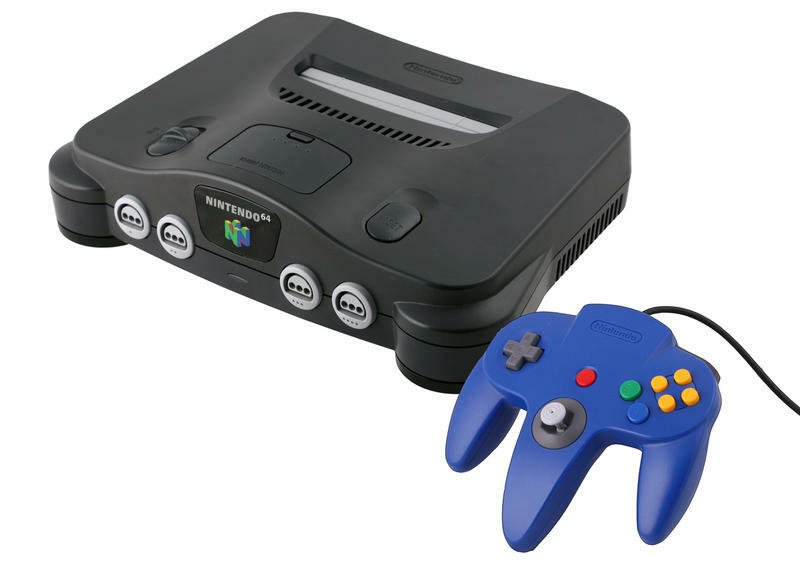 The Nintendo 64 was an exceptional console that ran into stubborn competition from a more accessible and exciting one. And while its graphics might have been “muddier” than what Sony could offer, none can argue about the quality of the games that Nintendo slapped its seal on during this run. The few classics that you can play on the Nintendo 64 are classics that still reverberate today. Tough call, but I need to put the Switch here. The two immediate classics that launched alongside it aside, the main reason I hold the Switch in such high regard is that it has reinvigorated my love of gaming by allowing me to take it with me wherever I go. Don’t get me wrong, Super Mario Odyssey is my absolute favorite video game since maybe Mass Effect 2, and Breath of the Wild holds wonders and treasures that I might never find. However, what I truly see when I look at the Switch are the time stamps on my play files. Romancing SaGa 2… 45 hours. Super Mario Odyssey… 40 hours. Stardew Valley… 70 hours! Achieving this would not have been possible in my adult life on a traditional home console. I have to thank the Switch for helping me fall in love with gaming all over again since it is made for my lifestyle. These are my feelings in the now, but they aren’t feelings that will last forever. The console has its work cut out for it to keep the momentum up to become an all-time great. Luckily, we’re also only a year into the console’s life, and the potential is enormous. Virtual Console, better online support, and being the first and only console on this list to have a true Pokémon game will help set it apart from the rest. Third-party support remains a bit of a concern, but the indie market has done a fabulous job filling in the gaps for the floundering appeal of EA’s and Activision’s AAA offerings. 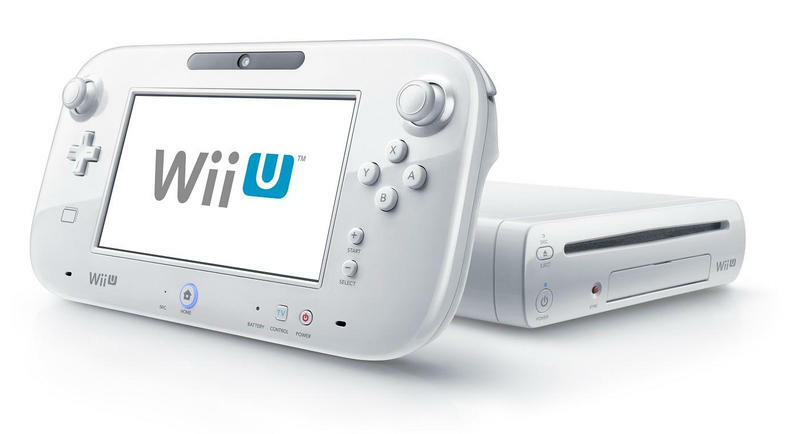 Nintendo has a winner on its hands here, one that could promise to outlive the short shelf-life of the Wii. With the right moves, the Switch could climb up this list a spot or two before its time comes to an end. I just hope to actually use it as a home console by that point. The Switch’s main competition is the GameCube. It might seem weird since history is somewhat “meh” on the GameCube, but back then, I dedicated just as much game time to this as I did my PlayStation 2, no small feat. 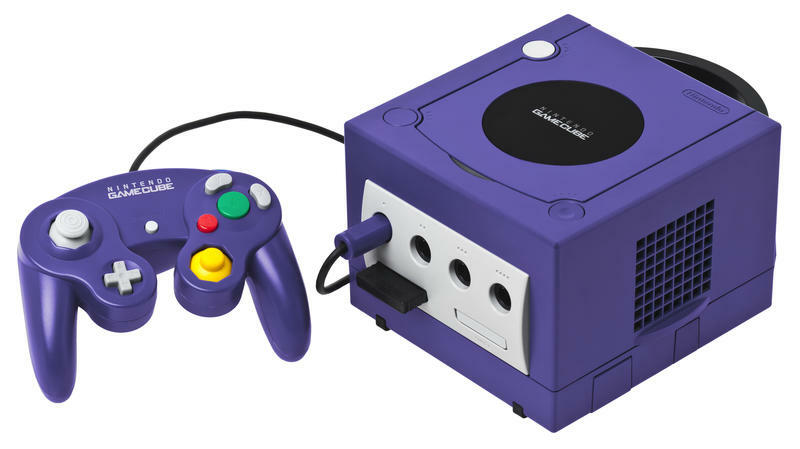 The true appeal of the GameCube is that it is just solid. Not revolutionary, not world shifting. It was the first Nintendo console that didn’t feel like a huge leap forward, and comparisons to the Nintendo 64 with more balanced library aren’t far off. That is perfectly fine with me. All three of Nintendo’s main franchises, Mario, Zelda, and Metroid, turned out excellent games, third-party support from games like Resident Evil 4 kept it somewhat in contention with its competition, and that controller… ohhhh… the days of wrapping your mitts around the Wavebird were just… bliss. And let’s not kid ourselves. Super Smash Bros. Melee is still the pinnacle of its parent series and perhaps of the entire fighting game world. There’s not too much to say about the GameCube, but not too much has to be said. It was the first time Nintendo didn’t break the mold, and instead, it just made a solid gaming console with a library of memorable titles. Give the Switch a year or so and it might topple the GameCube, but even if that day arrives, the GameCube is an era that I will always hold dear. My life, my love, my childhood. Since I was born, “Nintendo” has always been there. Whether it lingered an hour away at my Grandma’s house or down the road at little Billy’s, my desire for this machine topped all else since I was never allowed to own my own, and to this day, my love for it is surpassed by very few. Nostalgia is important to games regardless how much those who don’t have nostalgia yet try to write it off. And thanks to the growing ease of emulation, both legitimate and illegitimate, the NES’ library and a legacy will be around for decades to come. 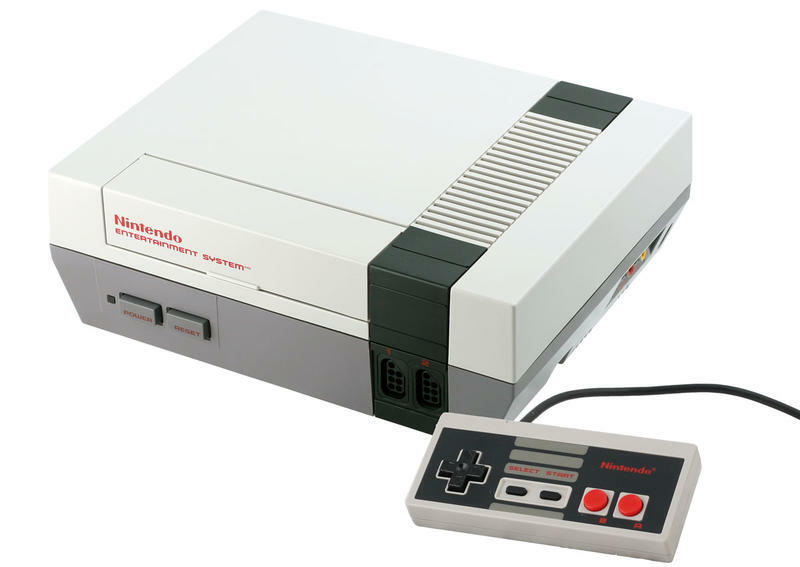 The NES Classic proved that two years ago, and yes, I blazed through my favorites on that with just as much frequency as modern games. 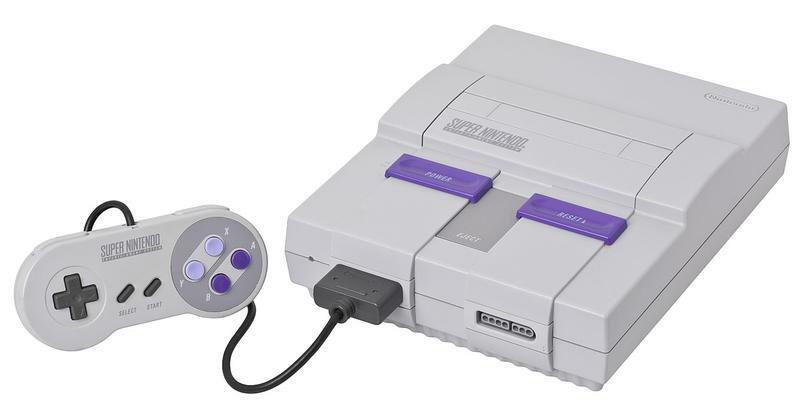 So imagine everything I just said about the NES, but then add enough evolution to game design and modern-day accessibility, and you have the Super Nintendo. Even the naysayers of retro gaming have a hard time knocking the appeal of this perfect gaming console. Excellent third-party support, fair difficulty curves, pretty graphics with bursting color… what is there to hate about the Super Nintendo? Nintendo’s three main franchises didn’t just fire on all fronts with the Super Nintendo. Together, they form three of the finest video games ever made. Any company, Nintendo included, would be hard-pressed to top the perfect trifecta of Super Mario World, Super Metroid, and Link to the Past ever again! That’s not all Nintendo had up its sleeve though. Star Fox, Kirby, Donkey Kong, the appeal of expressive 16-bit graphics worked wonders and allowed these franchises to reinvent themselves. And Nintendo wasn’t alone. Capcom overhauled its entire line-up, most notably Mega Man, and Konami breathed new life into Castlevania. Odds-and-ends developers spurted out cult classics like ActRaiser, Umihara Kawase, Harvest Moon, Lufia, and countless others. And then there is Square. Between Secret of Mana, Romancing SaGa, Super Mario RPG, the three best Final Fantasy games, and the be-all, end-all video game itself, Chrono Trigger, the lasting appeal of the Super Nintendo could be laid solely at the feet of the JRPG master. But more importantly, the Super Nintendo was the first console where I actively pursued video games. On the NES, it was just something I did. On the Super Nintendo, I became a savvy little stud and everyone asked me for the best recommendations at my school… secretly though since video games were still a nerd hobby back then. The mid-to-late 90s were my most impressionable years, back when I was still innocent and free from the hormones of puberty and stresses of high school, and those were some of the happiest years of my life. The Super Nintendo is the best way to take me back if I ever need to go, and nowadays, I need that escape more than ever. After all, there is a reason that Chrono Trigger is still my number 1 desired title on the Nintendo Switch.